The big draw 2018 - Let’s Play with paints! BE A PART OF THE UK'S BIGGEST LIGHT FESTIVAl! 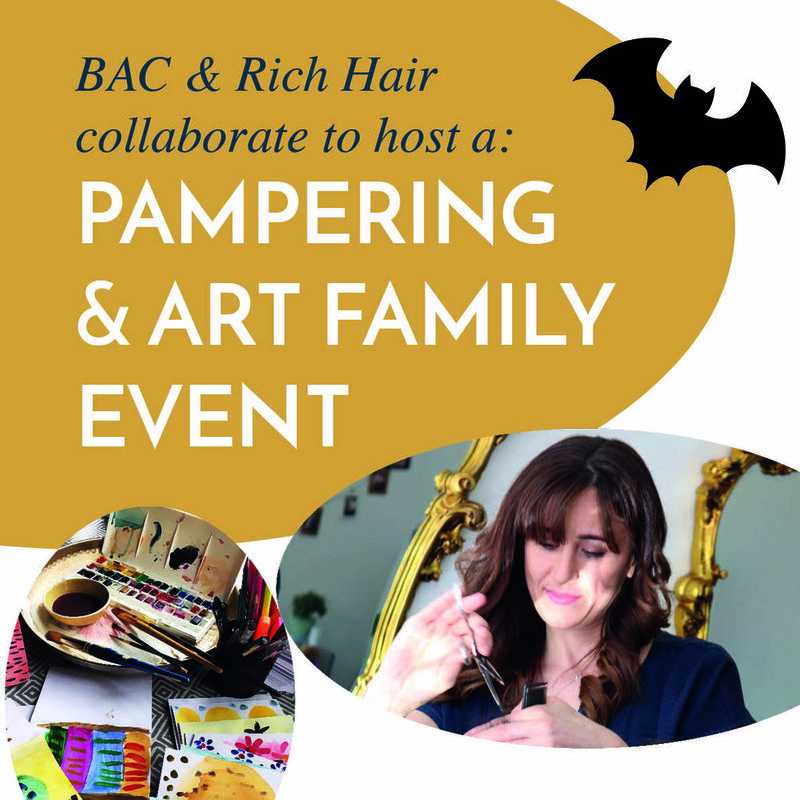 GET PAMPERED AT RICH HAIR SALON WHILE YOUR CHILD CREATES FESTIVE ARTWORK! GET YOUR HAIR DONE WHILST YOUR KIDS MAKE HALLOWEEN ART! 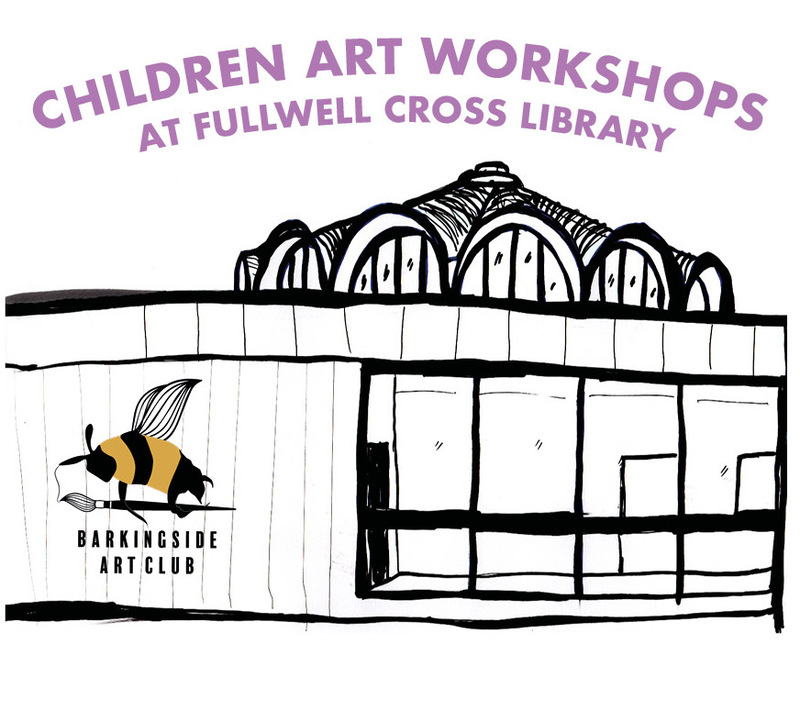 Join us for The big draw event! © All rights reserved. All BAC text is protected by copyright law.